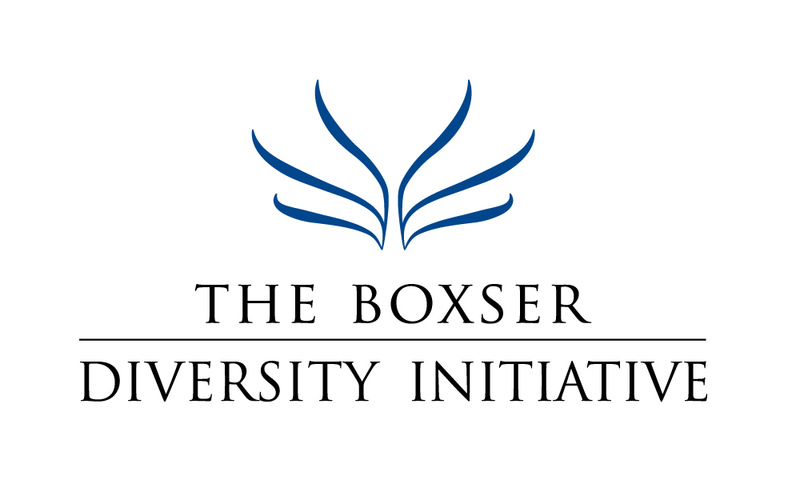 THE BOXSER DIVERSITY INITIATIVE IS A REGISTERED 501(C)(3) NON-PROFIT CORPORATION. A COPY OF THE OFFICIAL REGISTRATION AND FINANCIAL INFORMATION MAY BE OBTAINED FROM THE DIVISION OF CONSUMER SERVICES BY CALLING TOLL-FREE WITHIN THE STATE (1-800-HELP-FLA) OR FROM THE WEBSITE: WWW.FRESHFROMFLORIDA.COM. REGISTRATION DOES NOT IMPLY ENDORSEMENT, APPROVAL, OR RECOMMENDATION BY THE STATE. ONE HUNDRED PERCENT (100%) OF EACH CONTRIBUTION IS RECEIVED BY THE BOXSER DIVERSITY INITIATIVE.